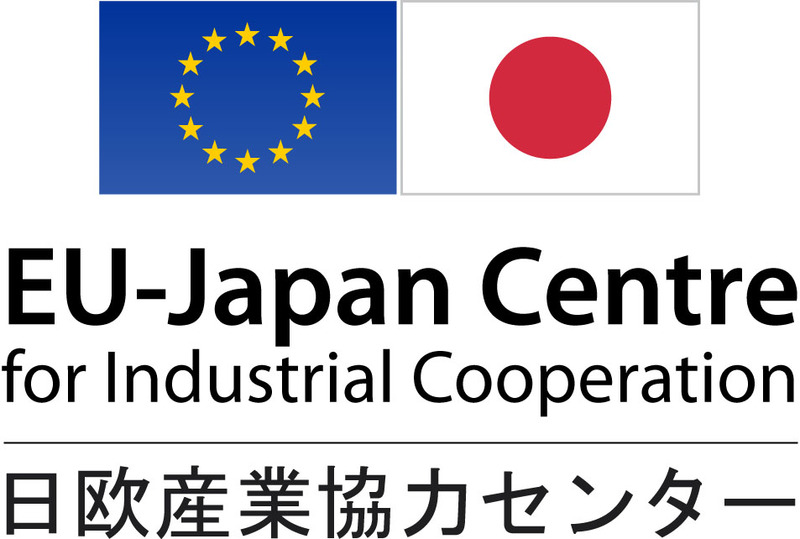 The EU-Japan Centre for Industrial Cooperation proposes a 6 month in-house fellowship scheme in Japan, designed to support its research and policy analysis of EU-Japan economic and industrial issues. The Research Fellow will undertake research work on a selected priority topic of the Centre, which should result in a consistent policy report (70-100 pages), to be owned by the Centre. Apart from research on a pre-determined topic, the Research Fellow will be expected to support the daily analytical activities of the Centre, including media monitoring, policy briefings, seminar reports, etc. The fellowship is worth 1700-2000 EUR/month (paid in JPY), which is expected to cover basic daily expenses and accommodation in Tokyo. A Research Fellow selected from outside Japan, will receive an additional travel subsidy of up to 1000 EUR. Exceptionally and depending on the initial results and the interests from the stakeholders, the Minerva Fellowship may be extended for another 6 months. Minimum requirements: EU / COSME or Japanese citizenship, university degree, strong interest and motivation in Japan and EU-Japan relations. The following elements will constitute an advantage in the selection process: previous professional experience with Japan, an already advanced study/research on one of the priority topics, Japanese language abilities.